Walmart is offering lower prices in its stores than on its website for many items. A 32-ounce bottle of Heinz ketchup is about 20% cheaper in stores than it is online. The discount is meant to drive traffic to Walmart's 4,700 US stores. Walmart is offering discounts to shoppers who buy some products in stores, instead of online. The retailer is offering lower in-store prices on items like ketchup and macaroni and cheese, and listing the price differences on its website. For example, a 32-ounce bottle of Heinz ketchup is about 20% cheaper in stores — $2.83 in stores compared to $3.38 online — according to Walmart's website. The discounts are limited to food and household items, according to the Wall Street Journal, which first reported on the price discrepancies. In many cases, Walmart's online prices match Amazon's, and the in-store prices are even lower, according to the Journal. Walmart has been rolling out a number of new ways for shoppers to save money this year, including free two-day shipping and a ship-to-store discount that offers customers lower prices for shipping products to stores, instead of to their homes. 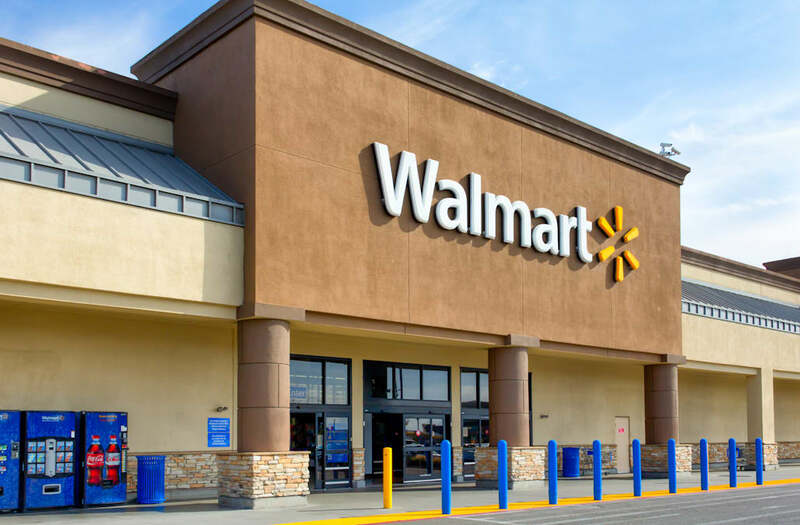 Like the ship-to-store deals, the new in-store discount leverages Walmart's massive fleet of more than 4,700 stores in its battle against Amazon.